We were in Oklahoma the 1st of July 2014 and had some rain. The rain stopped before the sun went down and left us with a double rainbow and a nice sunset!! 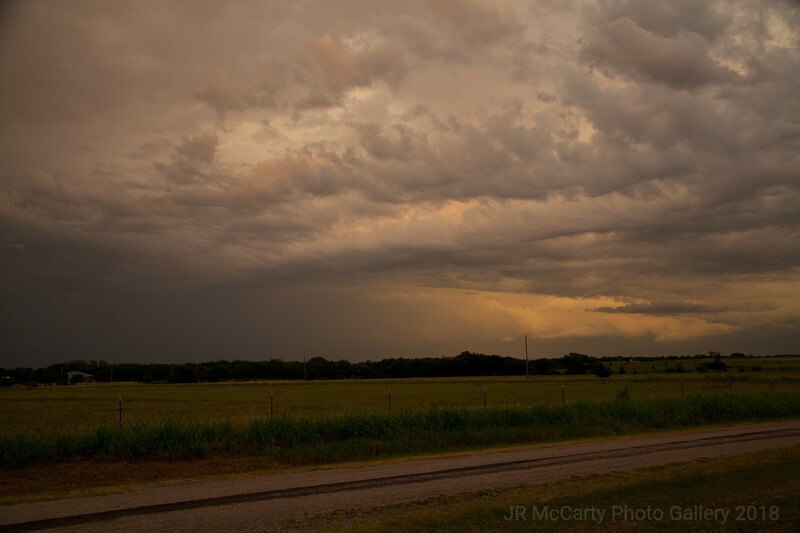 We had a rain on July 1st 2014 while we were in Oklahoma, Here are some of those photos after the rain.